At Essential Skin Solutions, we guarantee our products. Register for our Free 1-year Warranty and get early access to our future promotions. Once you enter your info in the form below we will send you an email confirmation.  If you do not see the email in your inbox, please search for support@essentialskinsolutions.com in your email or check your spam folder to find it. Thank you for trusting us with your purchase. © 2018 Copyrights - Essential Skin Solutions. All right reserved.